The original version of Morse code program was written in 1976 for the Motorola 6800 microprocessor. 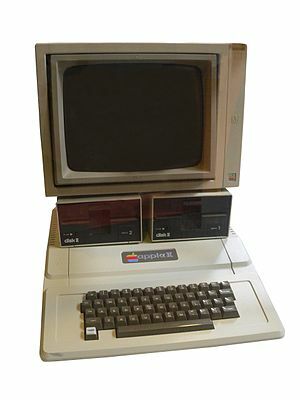 This was in the early era of personal computers, then a hobby item. Each new machine came with a new and different microprocessor. I hand translated the assembly language to run on a variety of these devices. See also More History and Historic Source Code.